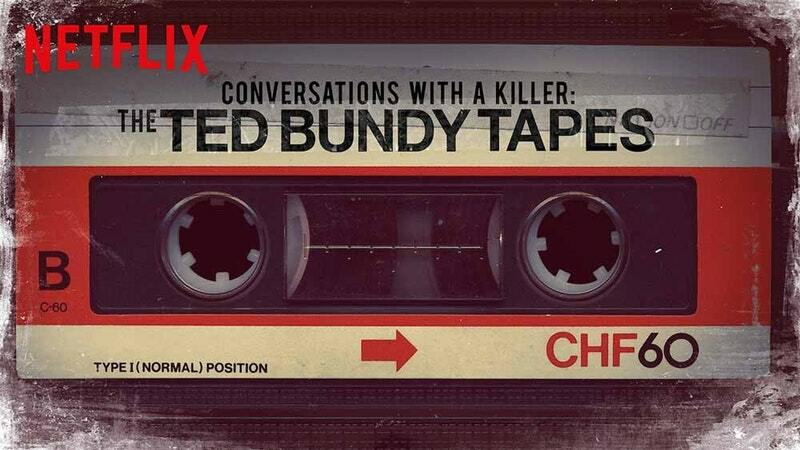 This entry was posted in Movies and tagged Carol DaRonch, Carole Ann Boone, Cheryl Thomas, Conversations with a Killer: The Ted Bundy Tapes, Hugh Aynesworth, Joe Berlinger, Karen Chandler, Kathy Kleiner, Lily Collins, Lisa Levy, Liz Kendall, Margaret Bowman, Michael Werwie, Stephen G. Michaud, Ted Bundy, Zac Efron. Bookmark the permalink. The documentary held my interest from start to finish. I must say, I quite enjoyed this. I always enjoy a proper documentary on a serial killer, and I was particularly interested in this as I thought Paradise Lost was fantastic. Was not disappointed. I agree, I thought it was very well done.